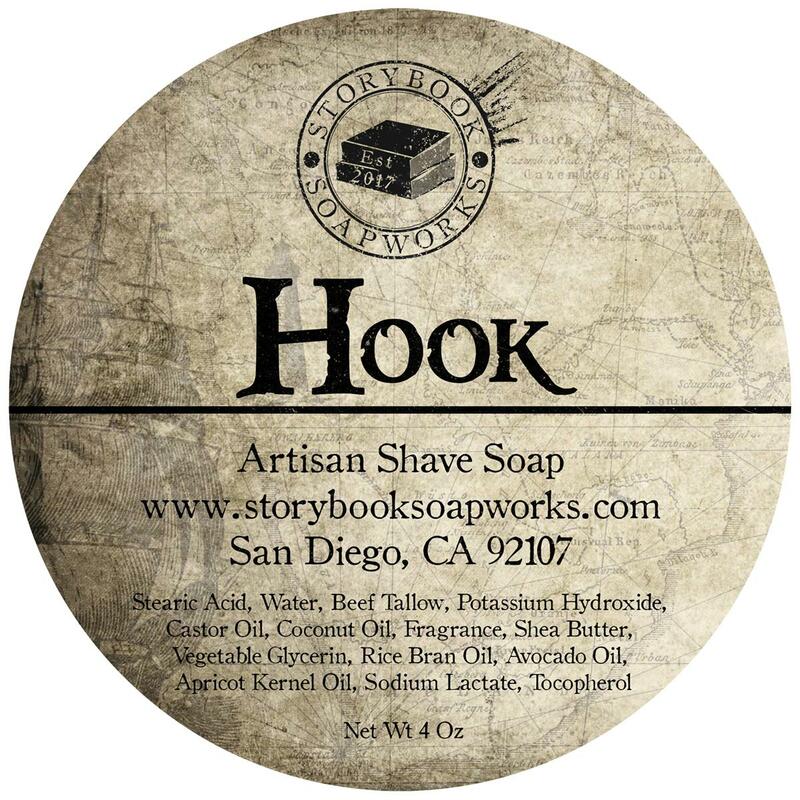 This is a scent for men who love getting their hands dirty. 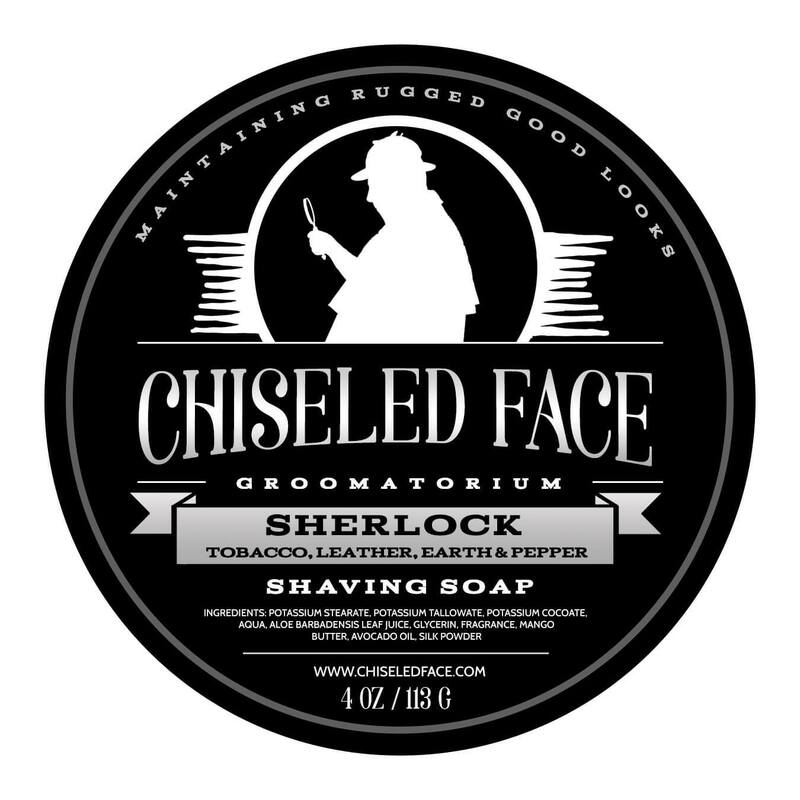 A hearty, manly mix of engine oil, gunpowder, dirt, and leather; this is not for the refined or faint of heart. 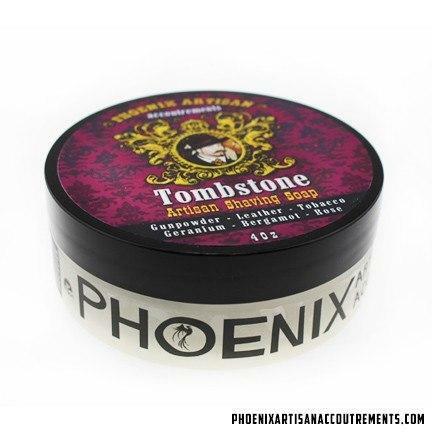 Open the can and the smell of a auto parts store will assault your nostrils, spurring you to do your own handy work with whatever tools come to hand – even if they consist of nothing more than duct tape and WD-40. 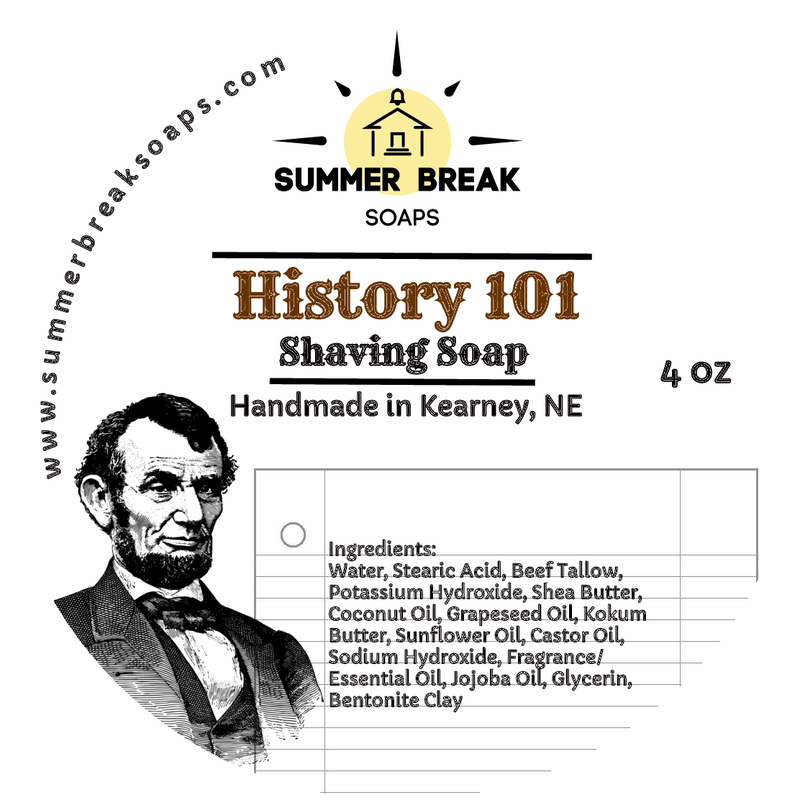 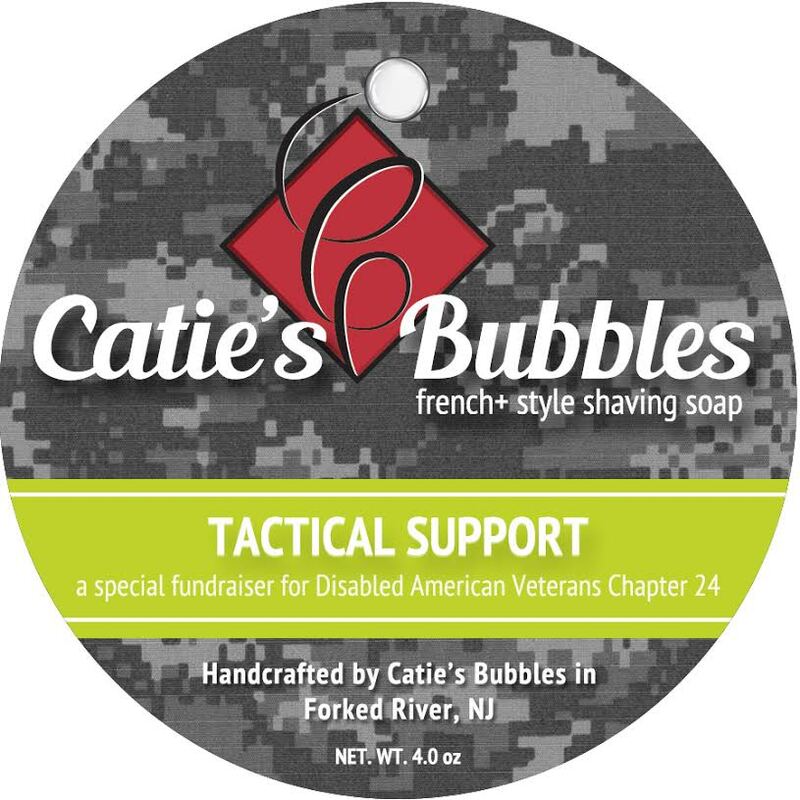 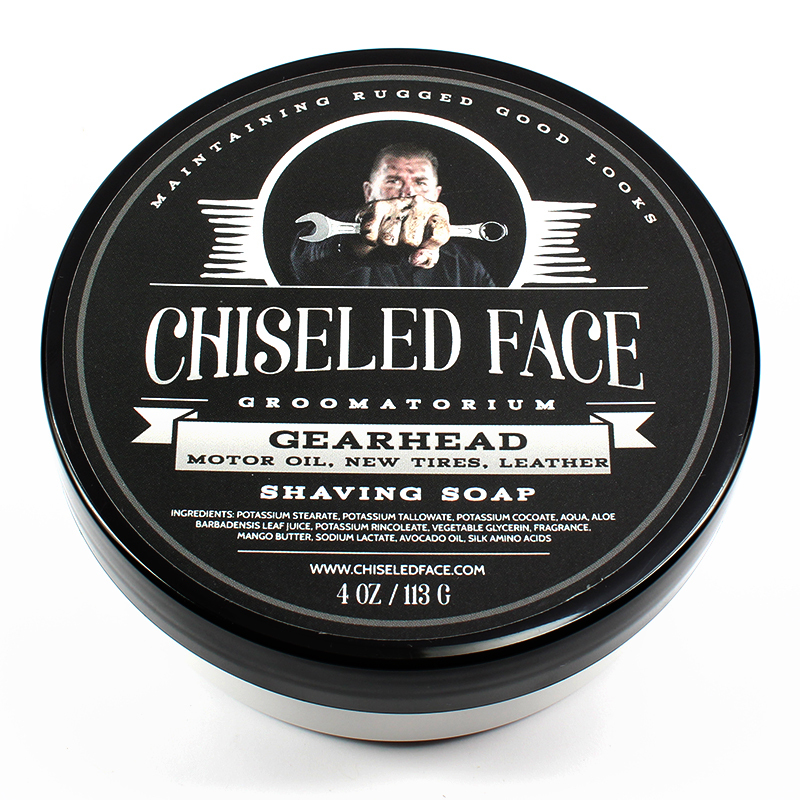 Unfortunately, there are no purchase links for Chiseled Face - Gearhead - Soap. 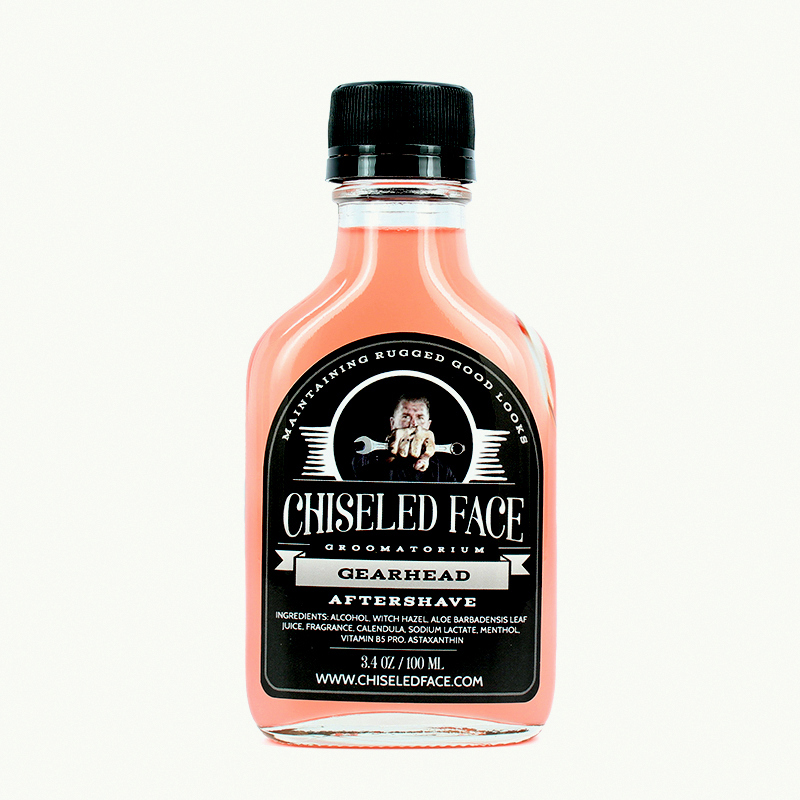 Unfortunately, there are no purchase links for Chiseled Face - Gearhead - Aftershave.